Do you know why you keep losing design contracts? The reasons could be as many as the number of designers you compete with for freelance design jobs. Some reasons are beyond your control. For example, in some cases, clients simply choose the designer they prefer despite the fact that you put up one hell of a presentation. That said, your inability to get that contract could be because of your inability to create an exceptional brief template. Below are different ways the template can help you avoid losing such vital contracts. Many times, freelance designers lose clients they never evaluated. Pre-validation is crucial. Take your clients through an evaluation process that determines whether they are the right fit for your consultancy. The future of your business depends on your ability to do that well. Otherwise, you would have to contend with clients who turn out to be nothing other than huge disappointments for you. Many of them could take off with your money too. 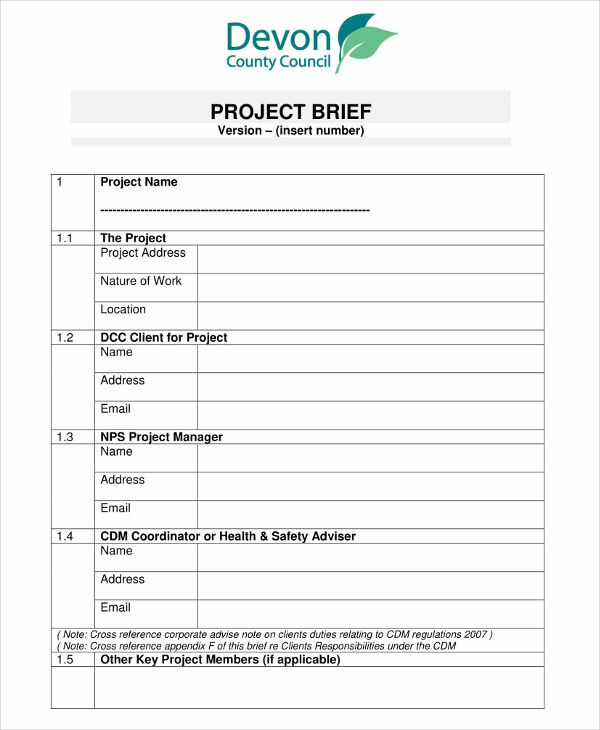 The brief template provides you with the information you can use for evaluating clients. One major reason for using the brief template is the fact it provides a base for setting expectations early enough. Without it, you would have no option other than to operate haphazardly. Let the client to know what you expect from this relationship from the beginning until you submit the design. In defining expectations, inform clients how you work, your budget, and reasons that make your solution the best for this project. There are times when you don’t get the contract you crave because of the failure to build rapport with clients. Once again, you can change all that with something as simple yet effective as a brief template. Building a rapport is all about creating trust. Make yourself trustworthy and likable by your client. Freelance designers enjoy their jobs more by working with clients they find likable. At times, you may have to let go of the clients you have to get ones you want. Money can be the source of huge misunderstandings between clients and consultants. For this reason, it would be great to ask clarifications from the clients regarding an issue that could cause a fallout between the two of you. With this information, you would know how to frame your brief without scaring the client off. Nobody likes to talk about money despite the crucial role it plays in business. In fact, some consider it a taboo. 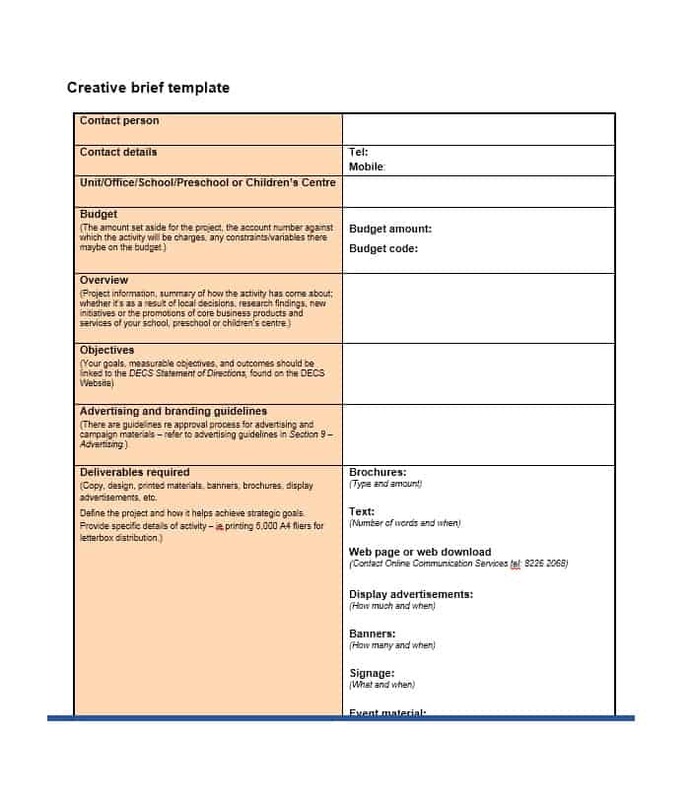 Use the brief template to kickstart discussions regarding money with your freelance clients. Clients handle your promises as guarantees. The promises offer them a picture regarding what to expect by asking for designs from you. For this reason, the promises – and guarantees – can discourage and send them scampering. Do not deliver any promise until you obtain as much information from your clients as possible. Use the information they provide to set timelines, deadlines, and make all manner of promises. Clients want to know how much the design would cost them. Similarly, they are also interested in finding out the value that your skills, designs, and expertise would bring to their businesses. Therefore, learn to focus more on creating value. Let not your focus be heavily biased towards the cost, as that could make the clients conclude that you’re only interested in money. Clients are more likely to pay whatever you ask once they understand the value you offer.